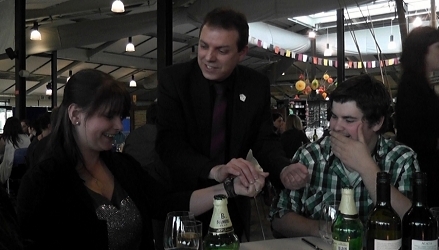 With Russ Styler's combination of amazing sleight-of-hand magic and humour, plus years of full-time professional experience, Russ continues to amaze and entertain at events, parties and all manner of special occasions in Wolverhampton and UK wide. Whether it's for a wedding, corporate dinner, landmark birthday party etc, hiring Russ makes for a confident booking. Russ has performed at countless hotels, halls, restaurants, manor houses etc all over the UK and has worked summer seasons as close-up and cabaret magician in the UK and abroad. Russ is also a member of the Magic Circle, the International Brotherhood of magicians and Equity. Russ will happily quote for all areas and looks forward to bringing his magic to your event soon! 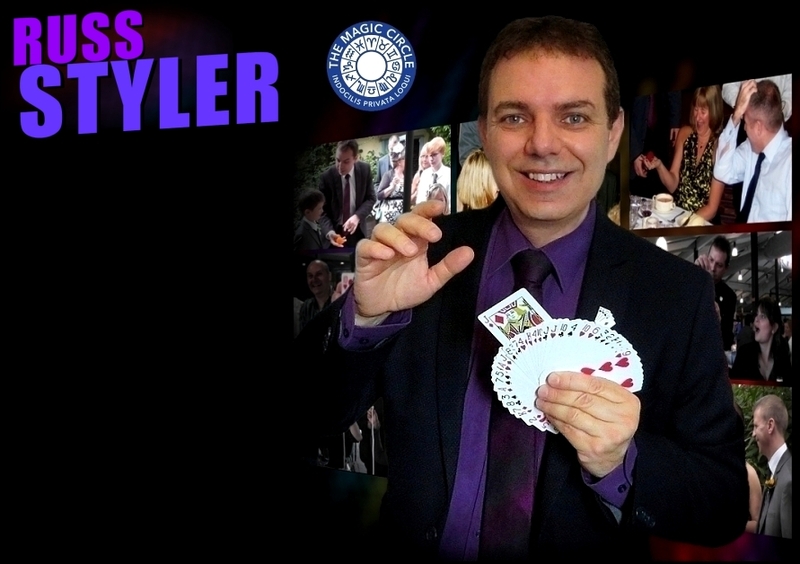 With Russ Styler's combination of amazing sleight-of-hand magic and humour, plus years of full-time professional experience, Russ continues to amaze and entertain at events, parties and all manner of special occasions in Wolverhampton and UK wide. Whether it's for a wedding, corporate dinner, landmark birthday party etc, hiring Russ makes for a confident booking. 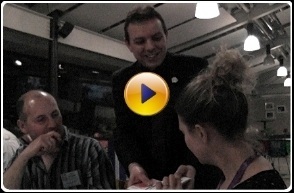 Close up magician, walk-around magic, table magic or magician for show hire Wolverhampton / West Midlands. Hire a magician in Dudley, Wombourne, West Bromwich, Codsall. Also for anniversary parties / a magic themed party / leaving party / garden party / summer ball etc. Call or email for availability and costs. 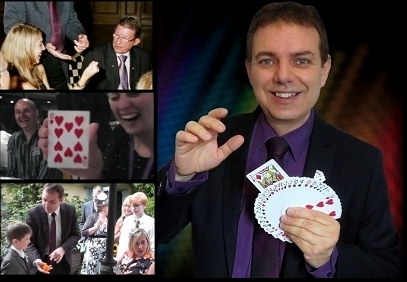 Close up magician, for walk-around, table magic or magician for show hire Wolverhampton / West Midlands. Hire a magician in Dudley, Wombourne, West Bromwich, Codsall. Also for anniversary parties / a magic themed party / leaving party / garden party / summer ball. Call or email for availability and costs.